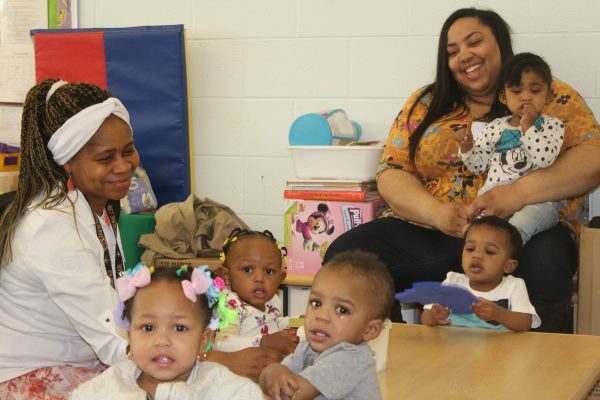 Established in 1987, Focus: HOPE’s early learning programs educates over 200 children per year; and provides over 250 women a year with peer to peer support for pregnancy, birth, breastfeeding and early parenting. The Great Start Readiness program is a state funded, preschool program for children that are 4 years old. 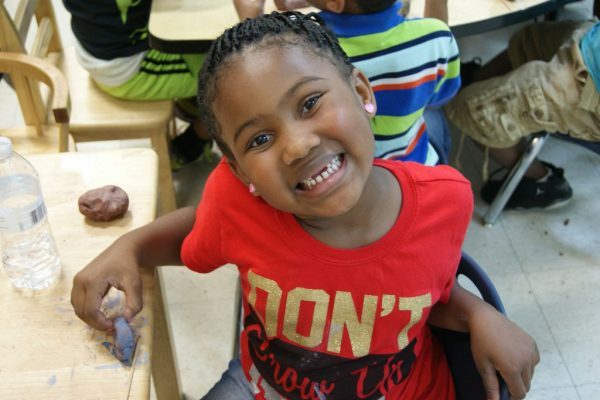 The program is located at the Center for Children at 1550 Oakman Boulevard and offers a full day class that emphasizes hands-on learning, opportunities for creative expression, and development of basic math and reading skills. Families must meet the state income eligibility guideline. There is no cost to qualified families. Students are provided breakfast, lunch, and afternoon snack at no additional cost. 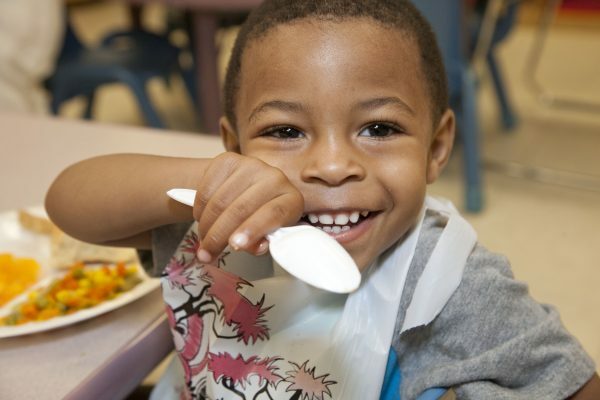 Call 313-494-4400 to learn how to enroll your child in the Great Start Readiness program. A federally-funded, community-based program for low income pregnant women and families with infants and toddlers. We provide early, continuous, intensive and comprehensive child development and family support services. Students are provided breakfast, lunch and an afternoon snack at no cost. Those qualified include families meeting the federal poverty guidelines, foster children or families who receive SSI or DHS payments. There is no cost to qualified families. 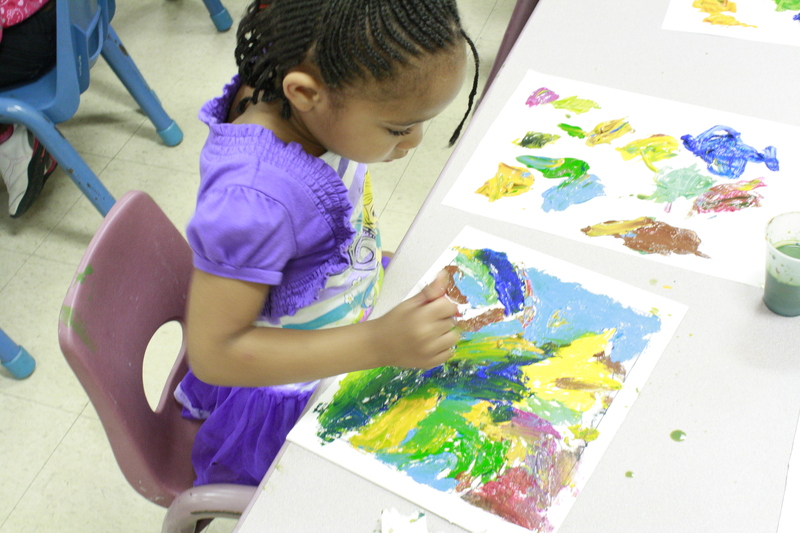 Call 313-494-4400 to learn how to enroll your child in the Early Head Start program. 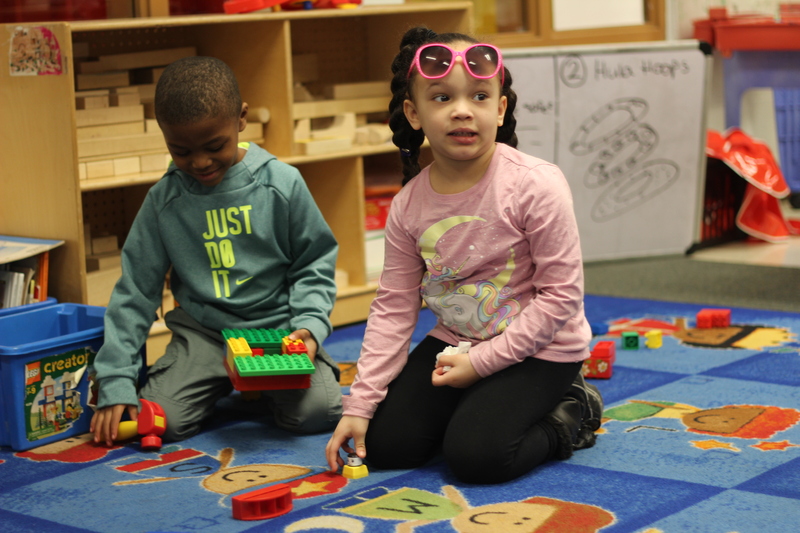 Focus: HOPE is a proud member of the Thrive By Five Detroit collaborative, working to bring seamless Head Start services for children from birth to five years old. 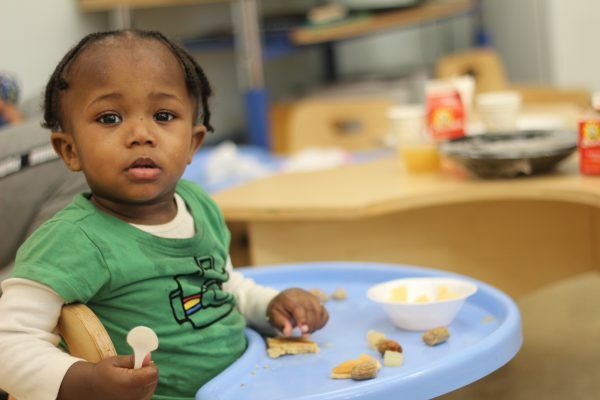 Head Start is a federally-funded, community-based program for low income children ages 3 to 5 years old. 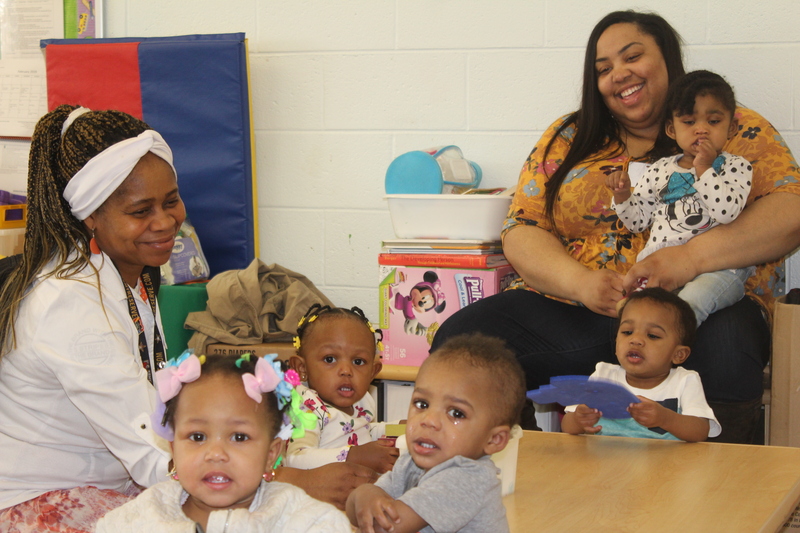 It provides early, continuous, intensive and comprehensive child development and family support services to low income toddlers and their families. 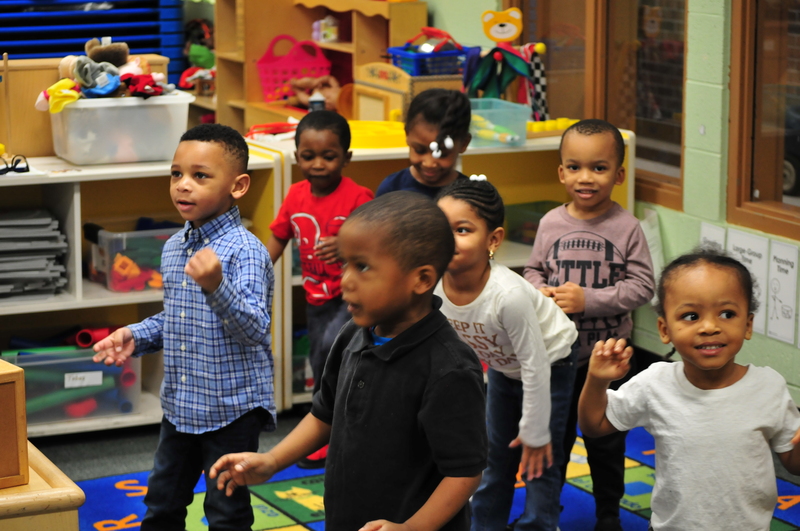 Contact: Call 313-494-4400 to learn how to enroll your child in the Head Start Program. Doulas provide continuous physical and emotional support to women and their partners during pregnancy and childbirth and early parenting. They offer advice on breathing, relaxation, movement and positioning in order to minimize labor pains. Throughout the labor process, doulas help women and their partners remain informed about the course of their labor and the options available to them. After delivery, our doulas provide peer breastfeeding counseling. For pregnant women and new mothers, we provide free, in-home non-medical support, childbirth education and community resources. Expecting mothers can meet with their Doula at the Center for Children, or our Doulas and counselors will travel to the mother’s home and/or doctor visits. Call 313.494.4400 or email waymond.hayes@focushope.edu.